The latest figures suggest that in Europe alone, we throw away 5.8 million tonnes of textiles to landfill every year! In the UK, we’re responsible for about 350,000 tonnes of that, and we reckon it’s about time to get a grip on it and bring the number down drastically. That’s why Luxe Models were pleased this week to see that upcycling is becoming much more popular in the fashion world. Many people don’t realise that nylon takes 30-40 years to decompose, or that wool as wool breaks down, it releases methane, which is a major contributor to greenhouse gases. 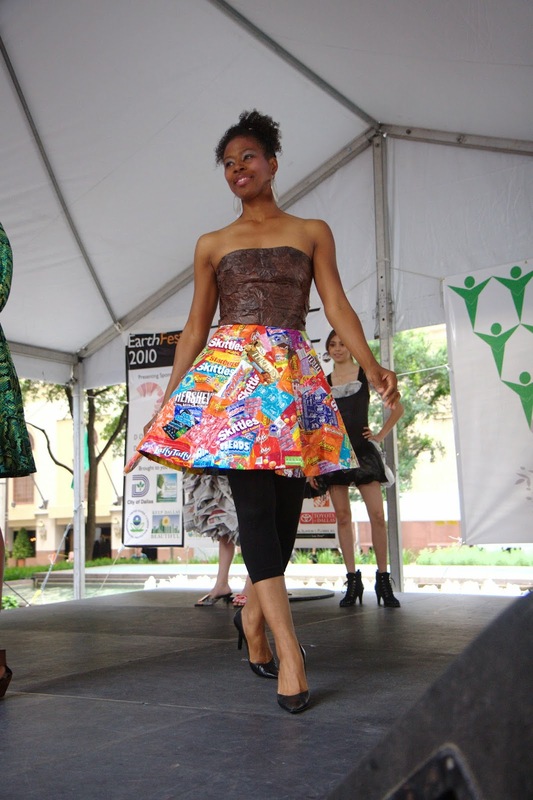 Upcycling offers fashionistas the chance to recondition old items and fabrics and release them back into the fashion sphere. This practice has the potential to revolutionise the fashion business. Jewellery creator Kerry Howley’s Attraction/Aversion collection is made entirely of discarded human hair, and while this may sound a little grotesque, the pieces themselves are really quite beautiful and certainly something to get people talking. In terms of more mainstream textiles and clothing, TRAID are a fantastic group who turn discarded items into new, original pieces with all the profits going to charity. Similarly a couple of years back, Topshop teamed up with Reclaim to Wear to produce garments made using leftover fabrics from the fashion industry. Taking inspiration from generations before us, these initiatives show that inspiring fashion steps can be made through making do and mending. Though that’s not to say Luxe Models don’t still love high fashion items! Of course we do! We just think that with a little time and effort, there are plenty of ways to make fashion last forever. For more stories like this, follow Luxe Models on Twitter!